Remember when Kanye was updating The Life of Pablo in real time? 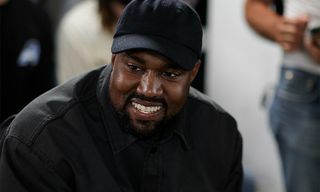 Well, he may be well on his way to doing the same with ye, as HipHop-N-More has made us aware of a change to West’s recently released album. 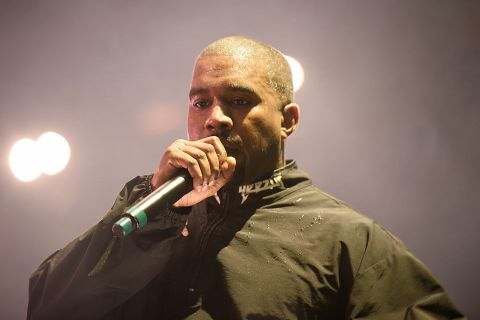 ye‘s opening track, “I Thought About Killing You,” now features a new line added to the closing verse. 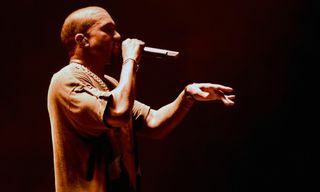 Following “If I wasn’t shinin’ so hard, wouldn’t be no shade,” Kanye has added, “Sorry but I chose not to be no slave,” seemingly in reference to his oft scrutinized remarks about slavery being a choice. HipHop-N-More goes on to point out that the revamped edition is only appearing on the clean version of the song for now, on most streaming platforms. For what it’s worth, you can listen to the edit at the 3:37 mark. 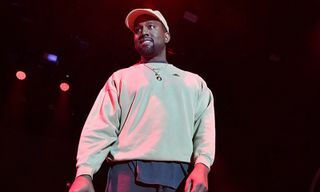 Kim Kardashian West has already come out to reveal that Kanye changed ye on the way to his Wyoming listen event. It will be interesting to see how many more updates, if any, follow. Visit HipHop-N-More for additional details on the ye alteration. In related news, a new Kanye West track featuring Quavo and Lil Yachty has surfaced. 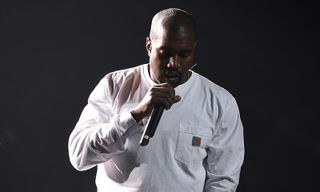 Read Kanye West’s Politically-Charged Lyrics For “Ye VS. The People” ft. T.I.